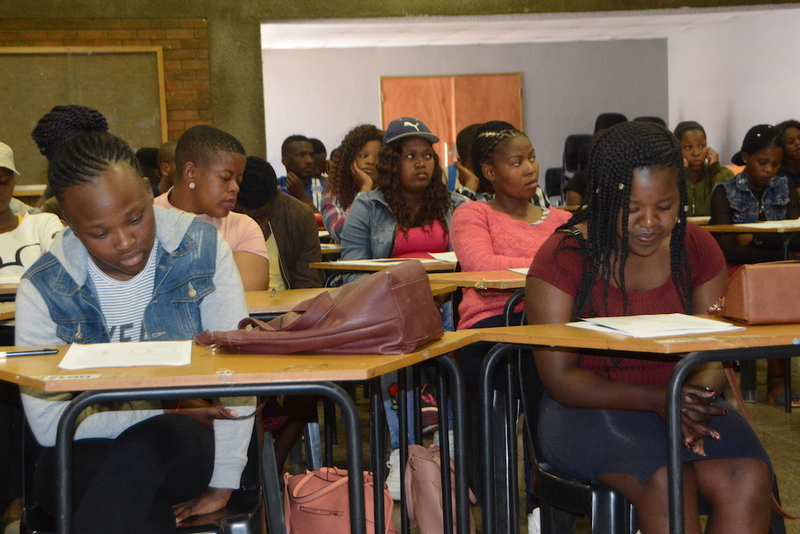 Majuba TVET College welcomed 74 students from rural areas on a Rural Youth Services Corporations (NARYSEC) Learnership Programme Induction in partnership with the Department of Rural Development and Land Reform (DRDLR) in KwaZulu- Natal. 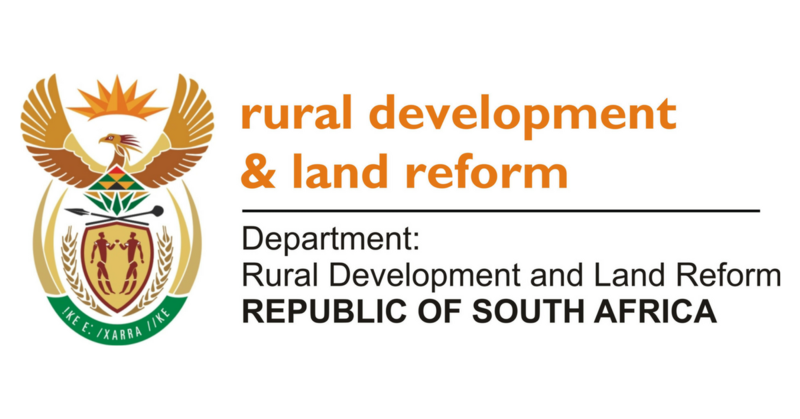 The Department of Rural Development and Land Reform (DRDLR) in KwaZulu- Natal in partnership with Majuba TVET College welcomed 74 students from rural areas on a Rural Youth Services Corporations (NARYSEC) Learnership Programme Induction. The induction took place recently at the Centre for People Development (CPD) Campus in Madadeni. These students, 50 for Agriculture and 24 for Information Technology studies were recruited for the NARYSEC learnership programme 2018 from deep rural areas and disadvantaged backgrounds. The students will be supervised by the Work Integrated Learning Unit and will be attending at the CPD Campus for the next 24 months. Mr. P. Ntshangase (The College Deputy Principal: Innovations and Development), Mr. K. Ramballi (DRDLR Director in KZN), Mr. M. Dlamini (DRDLR KZN Deputy Director) and other DRDLR Officials attended the induction and presented to the students the details of the programme and its code of conduct. Mrs. S. F. Hlongwane from the College also did a presentation on the College and its code of conduct, as well as what is expected of the students. Mr. Ntshangase welcomed all the students to the College and wished them every success with their studies. Mr. K. Ramballi called the students ‘agents of change’ and said they must be responsible and focus in this programme to better their lives. He also encouraged students to start their own businesses and not rely on finding employment after this programme. These students will be receiving a stipend and an allowance during this period. It is through these programmes and initiatives that the government continues to strive to alleviate unemployment.